Wendy Williams Reveals Unexpected Connection To Lani Blair, The Model Tristan Thompson Allegedly Spent The Night With! Well, that was unexpected! 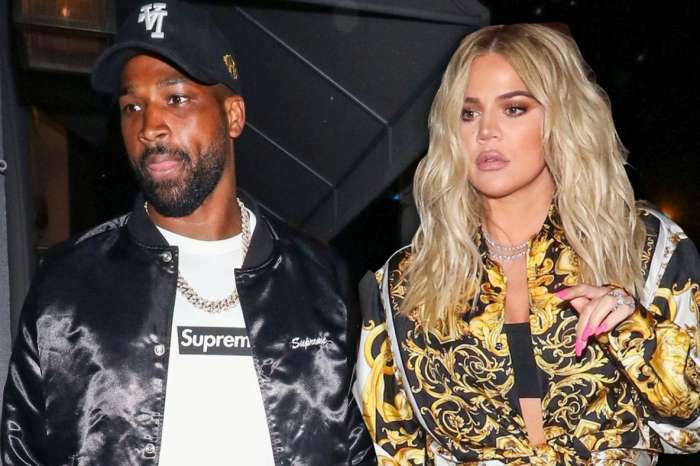 Amid the massive drama between Khloe Kardashian and her baby daddy Tristan Thompson, Wendy Williams revealed she actually knows Lani Blair, the woman with whom the basketball player was photographed making out while the KUWK star was at home getting ready to give birth. The host confirmed that despite catching her team’s eye at first, Lani did not end up working as a model for her. ‘But now might be the time! Lani, holla at your show!’ Wendy said. Will the alleged side chick take on Williams’ invitation? That would definitely mean great ratings for Wendy. 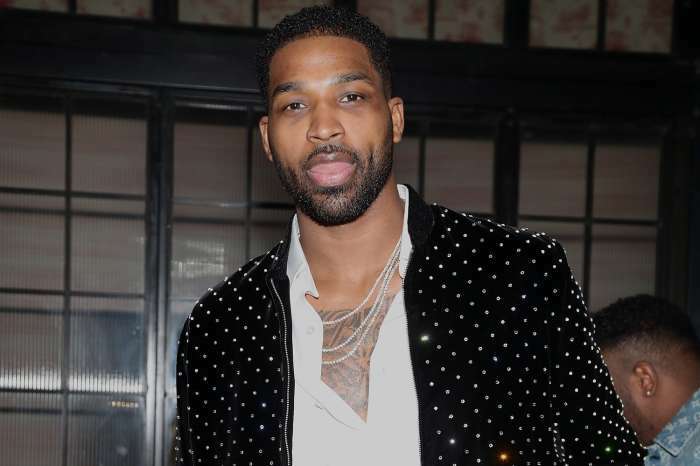 Williams could not help but also throw some shade when she went on to discuss Khloe and Tristan, but it’s not what you’re expecting as she actually slammed the betrayed new mother! It sounds like Wendy sees this whole mess as karma!